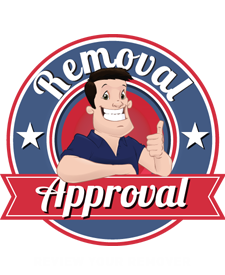 The Removals Industry Ombudsman Scheme has been established to provide the removals industry with an independent service to resolve disputes between member companies and their clients, both domestic consumers and commercial organisations, if the conciliation service provided by the National Guild of Removers & Storers has not produced a satisfactory conclusion. The Scheme is managed by an independent committee, and it has appointed an Ombudsman, who handles all complaints as an independent adjudicator. All complaints against scheme members are investigated free of charge. The Scheme is a full member of the British and Irish Ombudsman Association (BIOA) and the Association’s criteria for recognition have been fulfilled: independence of the Ombudsman from those whom she has power to investigate; effectiveness; fairness; and accountability. 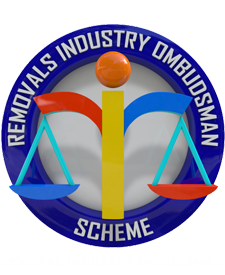 To find out more on The Removals Industry Ombudsman Scheme please visit their website www.removalsombudsman.co.uk. 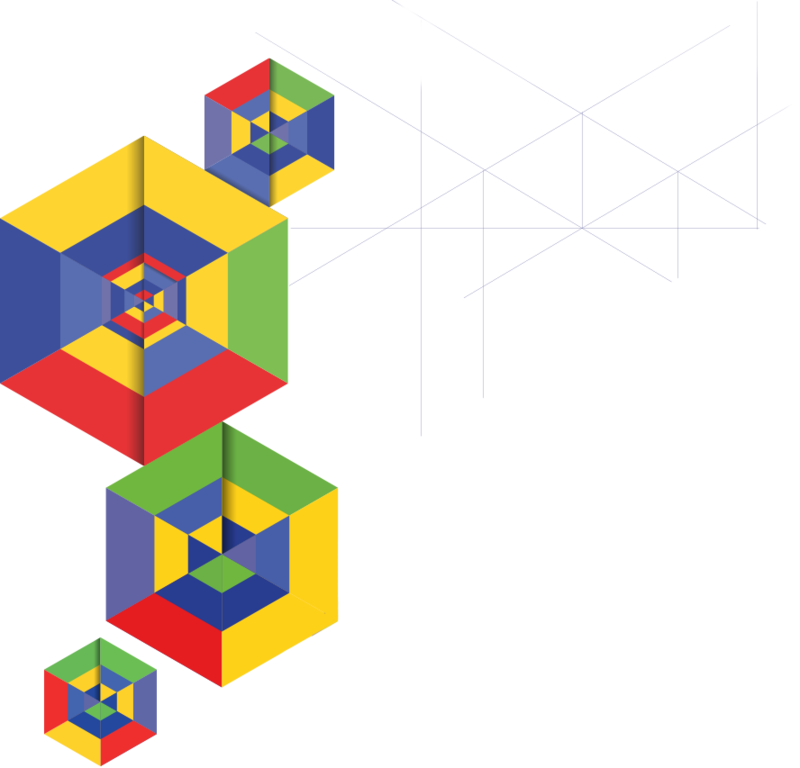 For more information about the British and Irish Ombudsman Association, see the website http://www.ombudsmanassociation.org.